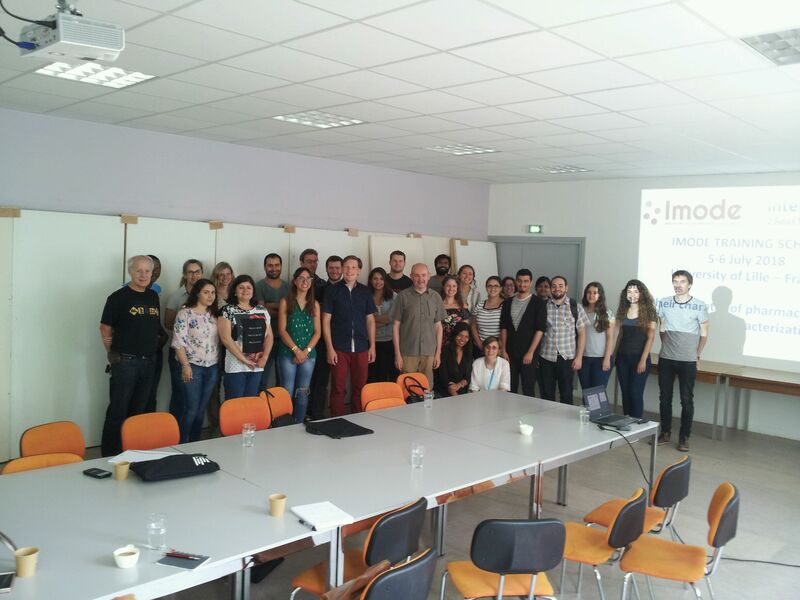 This second IMODE Training School held on July 5th-6th took place in the University of Lille. 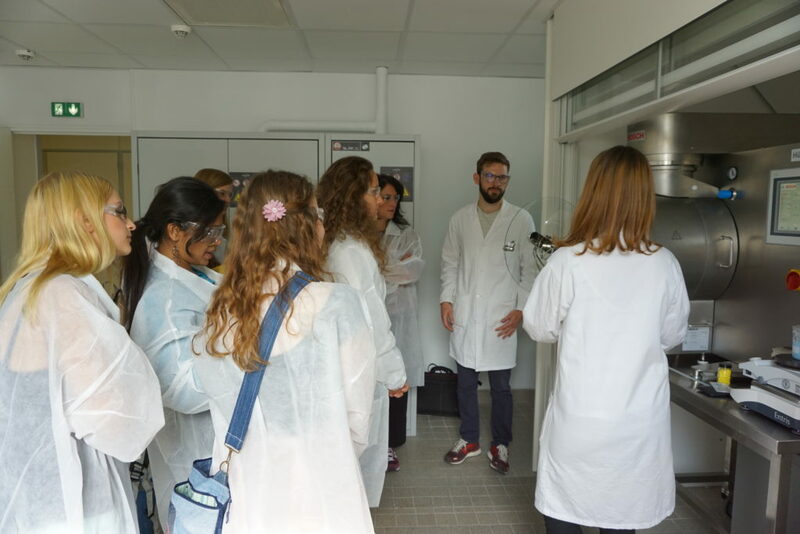 During the two days, 26 participants took part in lectures and practical demonstrations. Firstly, in Faculty of Pharmacy, they studied Controlled Drug delivery systems and the evaluation and treatment of cardiovascular disease. 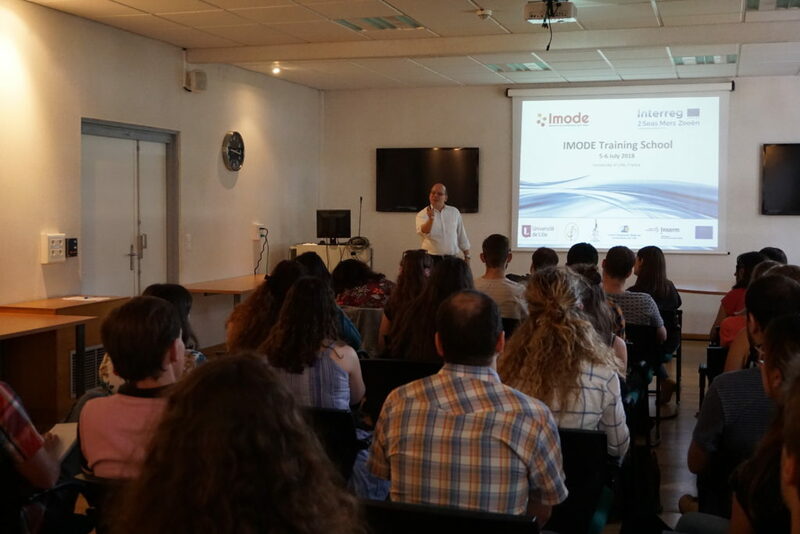 The second day, in the Faculty of Sciences & Technologies, focused on the nature of the physical states of pharmaceuticals and their transformations induced by different relevant stresses (temperature, pressure, grinding, freeze-drying).